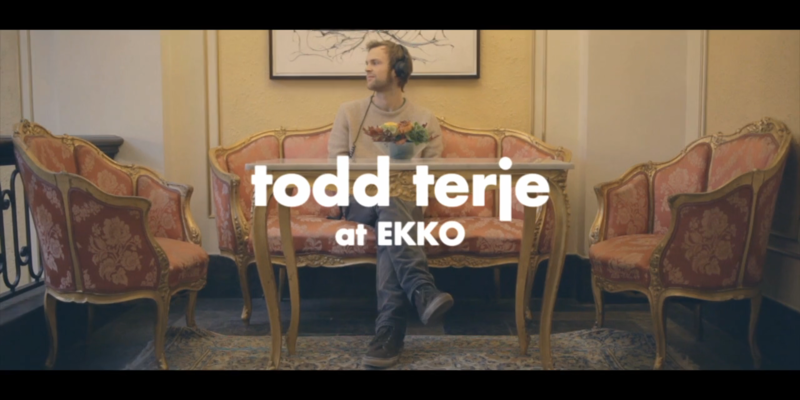 The Ekko Festival is back and now they premiered a short doc featuring unreleased music from Todd Terje. 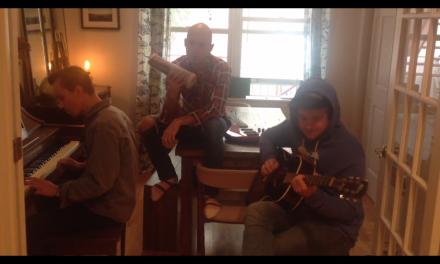 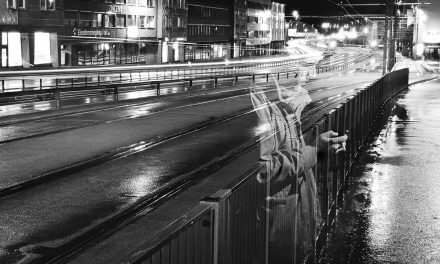 Watch out for a cameo from Vilde Tuv! 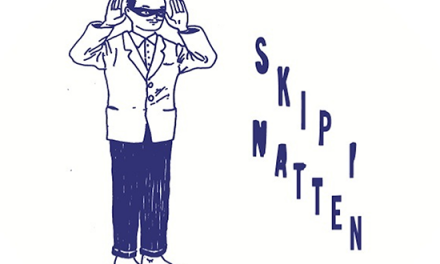 Todd Terje commission work for Ekko 2012 from Ekko on Vimeo.